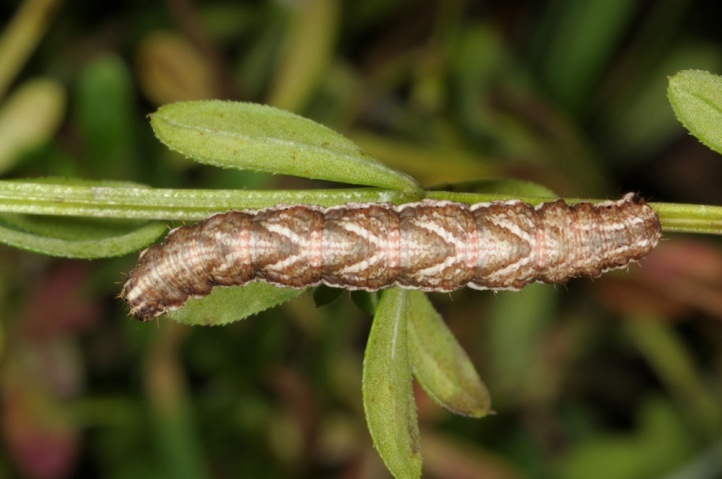 The larvae feed on Galium species. 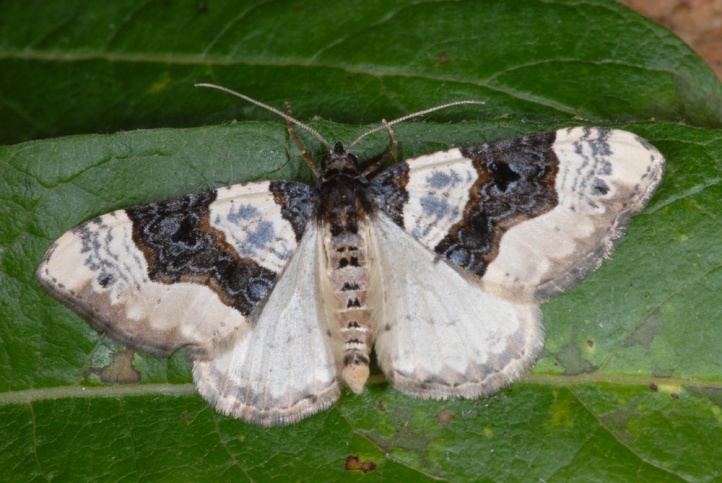 Cosmorhoe ocellata inhabits herbaceous edges of all kinds including forest road verges, wet depressions in forests, hedge and meadow edges, gravel pits and bushy rocky slopes. 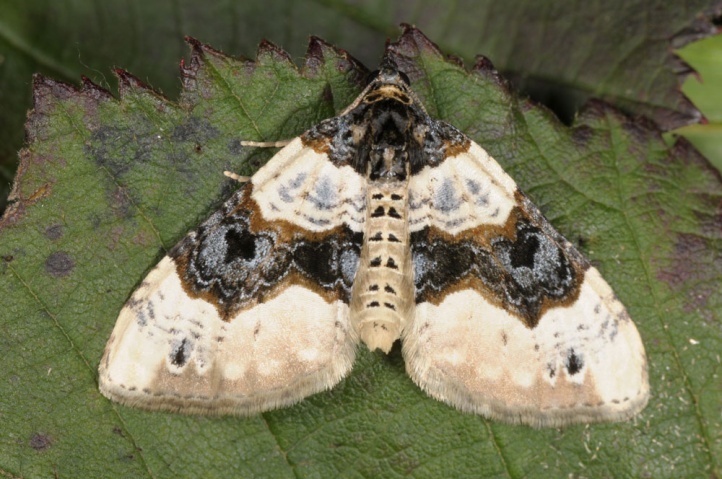 The adults occur in mostly two generations from late April to early July and from July to September. 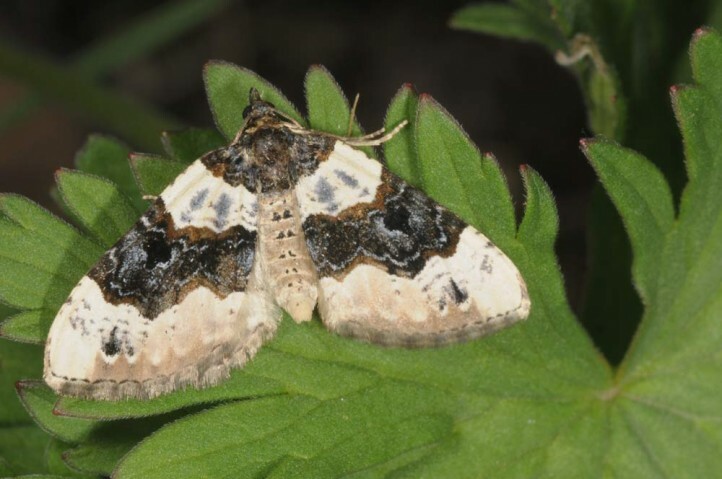 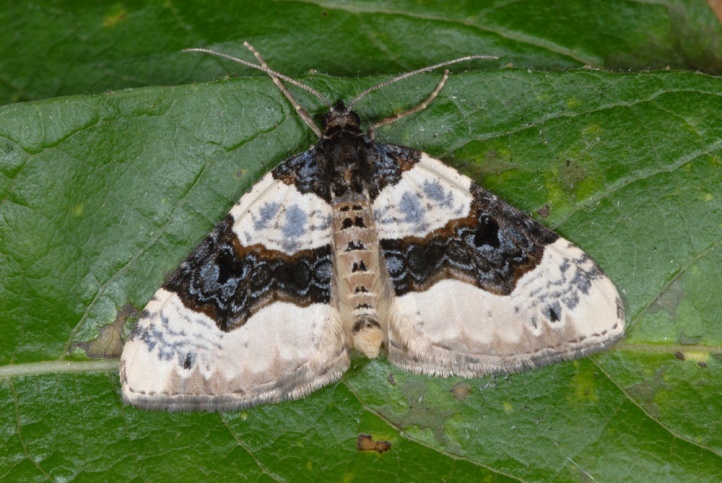 In higher elevations only a single generation is formed with moths from late May to early August. 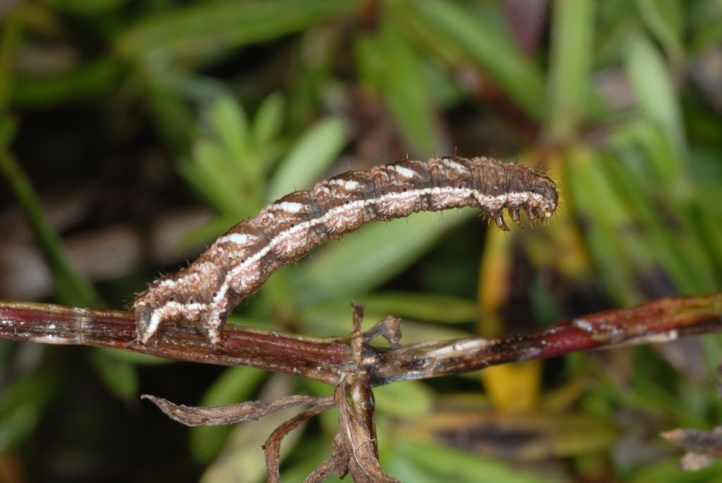 The larve can be tapped in autumn untill October. 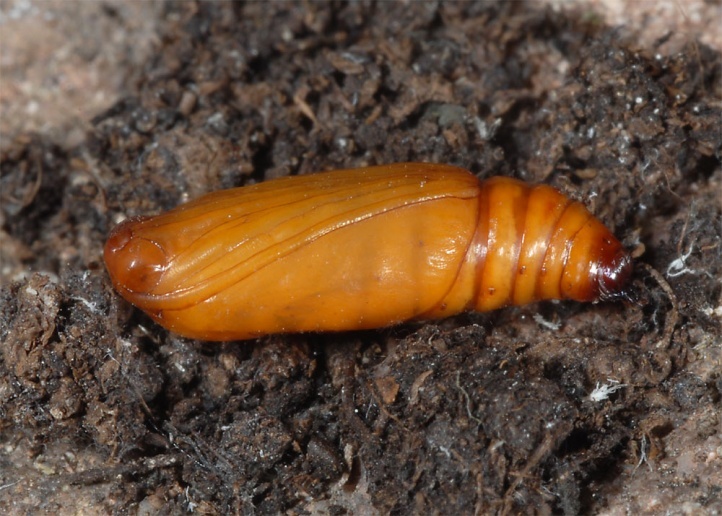 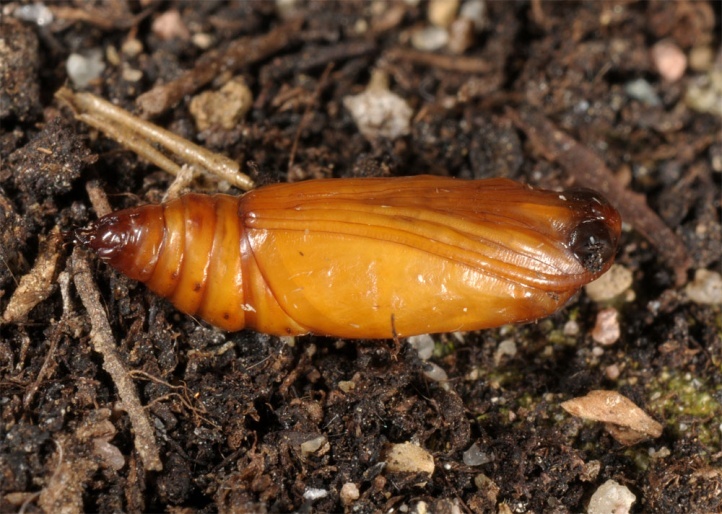 It hibernates in the pupation shelter, but pupates not until spring. 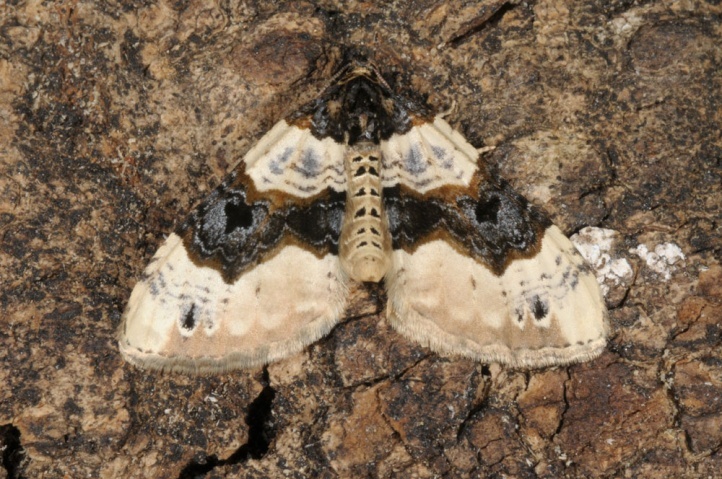 Cosmorhoe ocellata is widespread in Europe and Western Asia.